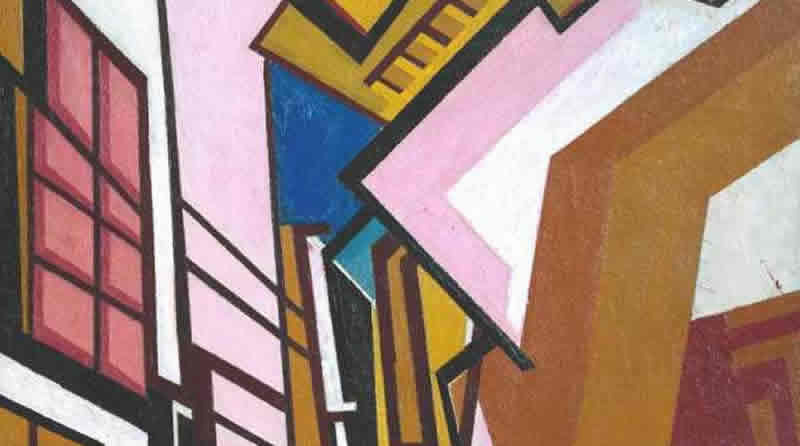 Wyndham Lewis’s Tarr is exceptional in many respects, not the least of which is its phenomenally complex textual history. 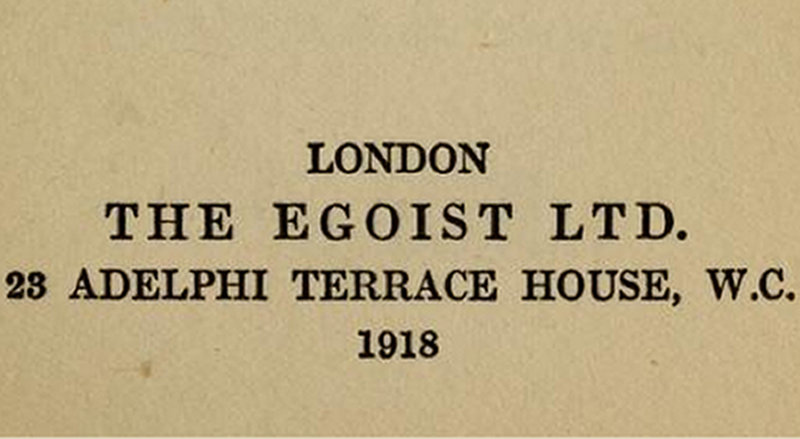 It made its first appearance in serial form in The Egoist, where it appeared between April 1916 and November 1917—following closely upon Joyce’s Portrait of the Artist as a Young Man, serialized in The Egoist between 1914 and 1915. The novel was then printed in a somewhat expanded American edition by Alfred A. Knopf on June 27th, 1918, and in an English edition by The Egoist Press on July 18th, 1918. Each of these editions differs significantly from the others, owing to a hasty process of composition and to the fact that Lewis was unable personally to supervise the publication, occupied as he was at the WWI front. Perhaps the most manifest difference between these initial versions is Lewis’s famously idiosyncratic punctuation mark, the double-hyphen (resembling an equals sign, “=”), which appears only in the American edition, and even then sporadically and inconsistently. By the mid-1920s each of these editions had gone out of print. In 1928, Lewis was offered the opportunity to reprint Tarr in an inexpensive edition for the Chatto and Windus “Phoenix Series.” Chatto and Windus allowed Lewis to make corrections to his notoriously unstable and various text, and Lewis took up the offer with his usual gusto. Using the 1918 American Knopf edition as his basis, he made significant revisions to the earlier version, which he had come to regard as “a hasty piece of workmanship” (Blasting and Bombardiering,  1967, 90). Lewis indeed did not leave a single piece of the 1918 edition untouched in his revisions. And while he did make certain deletions, Scott W. Klein describes Lewis’s changes as both “substantial” and “overwhelmingly additive” (“A Note on the Text,” Oxford World’s Classics Tarr, 2010). Opinion remains divided, however, on which of the versions of Tarr is the “best.” John Xiros Cooper amusingly describes the diversity of opinion in Modernism and the Culture of Market Society, where he says, “Just ask any one of the two-dozen Lewis scholars in the world which of the versions of Tarr is the best of most complete text. Be prepared for a lively response” (215). Our interest in versioning Tarr for the MVP is [pullquote]not to settle which of the versions is best or most complete, however, but rather to examine the differences between them. In my next post, I’ll begin to explore the form/content connections between Tarr’s textual case of “multiple personalities” and its thematic investigation of the many-sidedness of the modernist self. Post by Adam Hammond, attached to the ModVers project, with the versioning tag. Featured images for this post by Wyndham Lewis and Tate Britain/EPA, at guardian.co.uk; and the Thomas Fisher Rare Book Library, care of the Internet Archive.